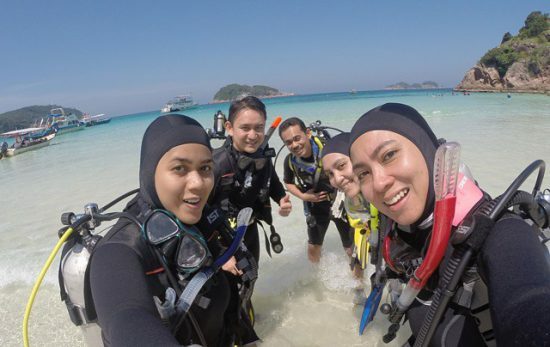 Finding a dive buddy would be so much easier if your friends would just get certified, right? 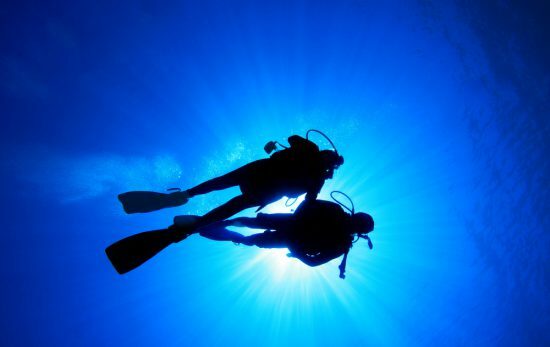 No two dive buddies are the same – everyone knows that. So we’ve compiled a list of what PADI Specialties are best suited to what kind of buddy you have. I dreamed of exotic destinations, adrenaline-inducing adventures, and awe-inspiring animal encounters. 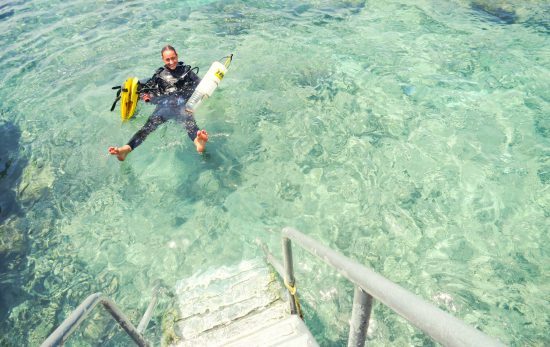 Discover dive spots for every dive buddy. 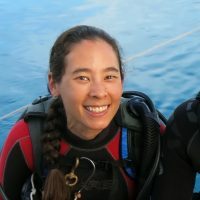 Here's a list of five things you should avoid doing if you want to be a better dive buddy and make your shared scuba experiences safer and more enjoyable. 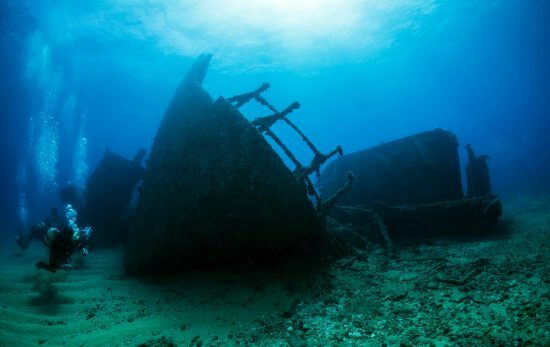 Scuba diving is a great leveler; rich or poor, young or old it’s all the same on the dive boat or underwater. Does everyone have their dive buddy?